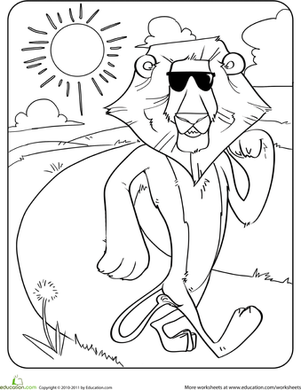 Did you know a lion family's called a pride? 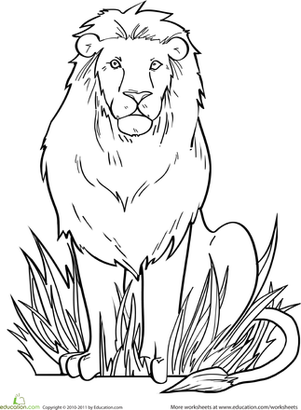 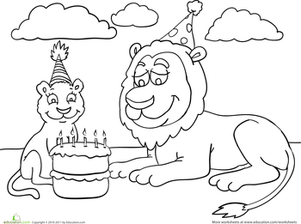 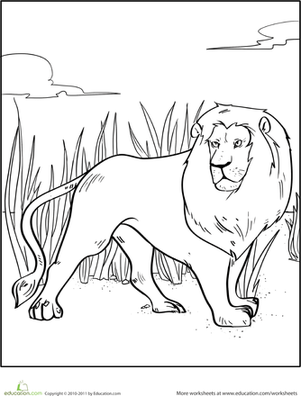 This coloring page of lions shows off how different lions look even from each other! 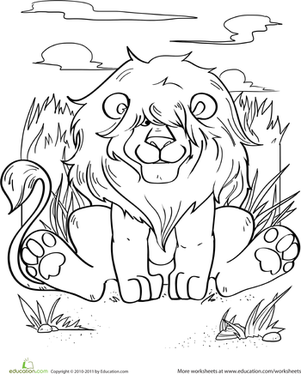 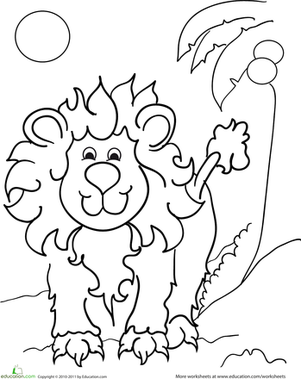 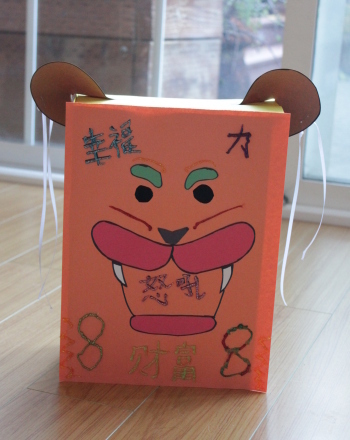 Your child will have fun coloring each lion to make him and her even more distinct.